Make a statement with this eclectic club chair. 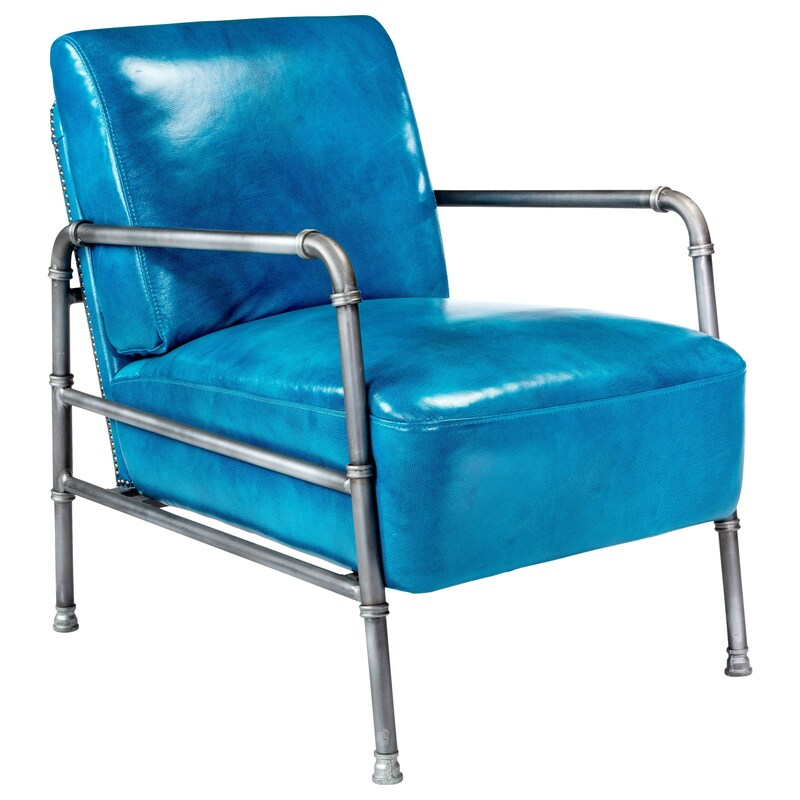 The chair's bold blue color and metal frame have a distinct retro feel that's sure to draw the eye. Plush cushions deliver comfort on top of a stylish talking point. The Royce Club Chair with Metal Frame by Moe's Home Collection at Stoney Creek Furniture in the Toronto, Hamilton, Vaughan, Stoney Creek, Ontario area. Product availability may vary. Contact us for the most current availability on this product.